Merry Christmas to all the fans of the Cape Beanery! Make sure to stop by after the holidays and pick up one of your favorite brews to keep you warm on these cold winter days. 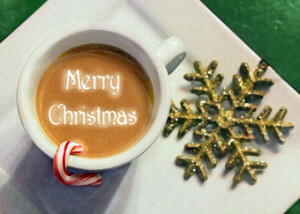 As always we love our customers and hope each and everyone of you has a wonderful holiday. 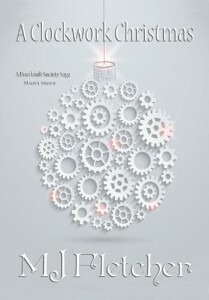 As a special treat we are also recommending our favorite author MJ Fletcher‘s holiday themed short story, A Clockwork Christmas. 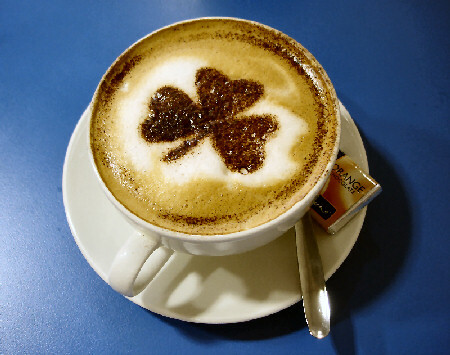 Anyone who purchases a copy and shows our counter clerk will receive a free cup of coffee. 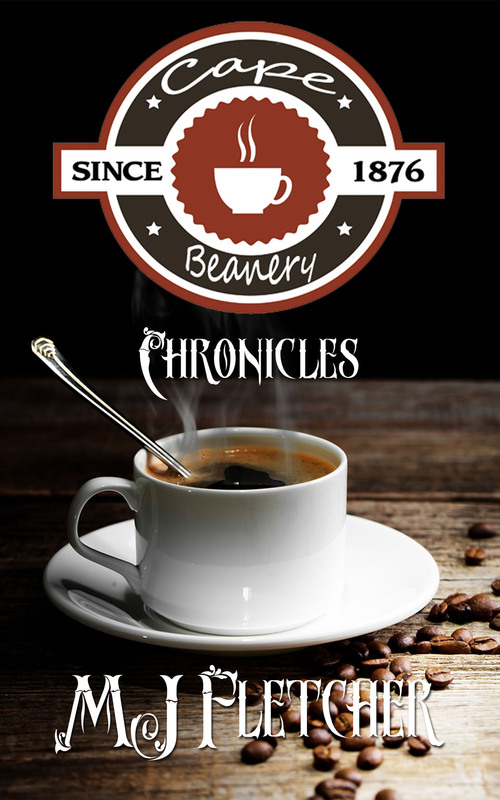 Be sure to get a copy of the Cape Beanery Chronicles, featuring our coffee shop! 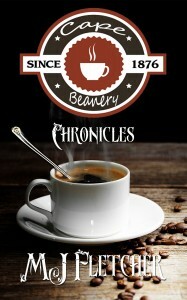 It contains five short stories each with a connection to the Beanery. It’s loads of fun be sure to grab a copy today!